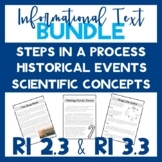 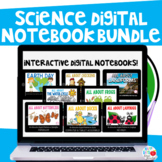 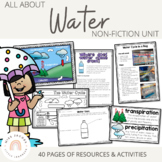 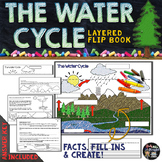 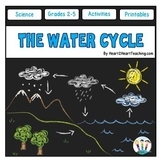 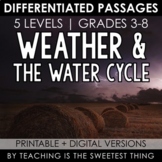 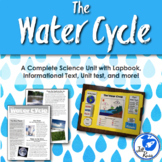 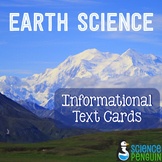 The Water Cycle: Informational Reading, Comprehension Questions, & Activities! 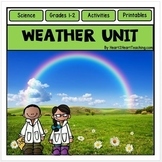 Weather Unit - Water Cycle, Clouds, Precipitation - Make a Weather Mobile! 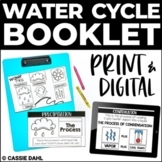 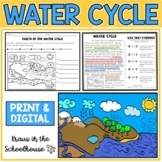 The Water Cycle Activities for Science Centers!